Top 10 Items on My "The Flash" Wishlist!! So Christmas is just around the corner which means you only have a short amount of time to buy your gifts. Of course, if you can run around like the Scarlet Speedster you can have all of your shopping done in no time. I absolutely love The Flash and I figured I'd create a wishlist of the things that I'd like to receive that are Flash related. Maybe some of you would like some of these items as well or know someone who would like some of these items. So let's jump into my wishlist! 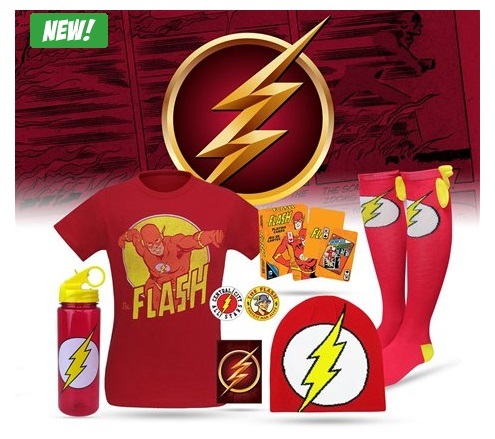 This Flash Hero Mystery Box comes with a multiple of items. The items seen in the picture above may not be what you receive however. You may receive some better items. You can either pick the silver edition ($70+ worth of items) or the gold edition ($100+ worth of items) box. You can also pick the gender for the person receiving this box and the only item which I know that will be received is a shirt. I am definitely thinking about ordering this mystery box myself! 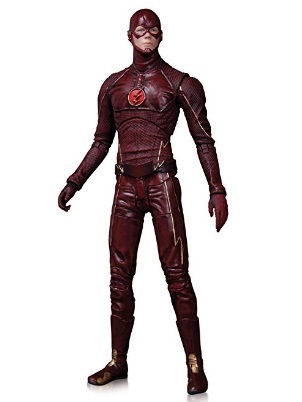 This collectible The Flash action figure does portray Grant Gustin's features on the CW series of The Flash. The detail does appear to be well-done. 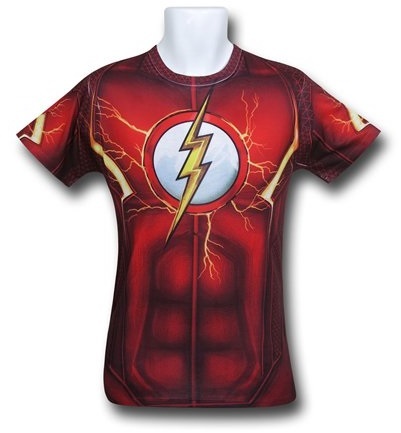 I would love to own this The Flash t-shirt. I would probably attempt to use it for cosplay purposes, but then again I'd love it if they made this shirt in long-sleeve form. I actually used to own the original series of The Flash and it was pretty good. John Wesley Shipp, the father of Grant Gustin's Barry Allen on The Flash (The CW network), is actually the original Barry Allen of the 1990-1991 series. 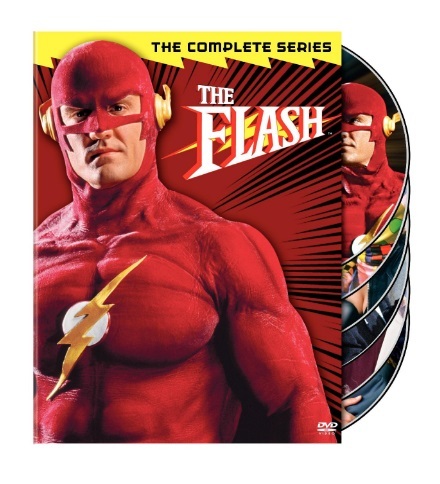 The original series of the show is well-written and the graphics of course are not up to par with today's graphics of The Flash (CW) series, but overall I think it is a must-see addition to any Flash lover's collection. 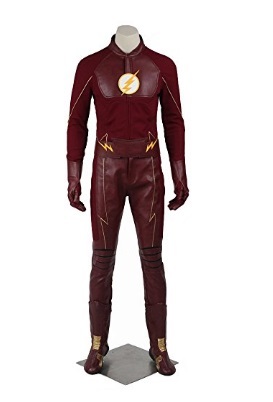 I do plan on cosplaying a version of The Flash in the future, so I would love to own this The Flash red leather cosplay costume suit. It looks very similar to the suit that Barry Allen wears on The Flash on the CW network. 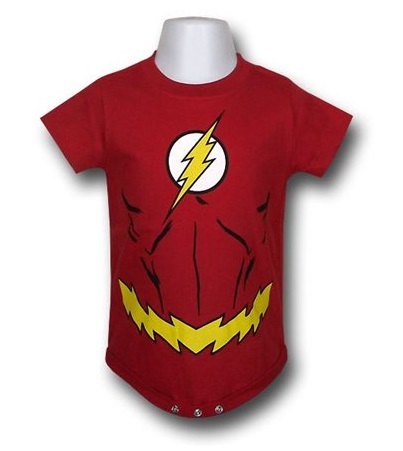 You can even turn your superhero baby into the Scarlet Speedster with this adorable Flash onesie. Hopefully the baby won't acquire his speed force powers of dashing around the house though. Otherwise you could have some trouble on your hands. 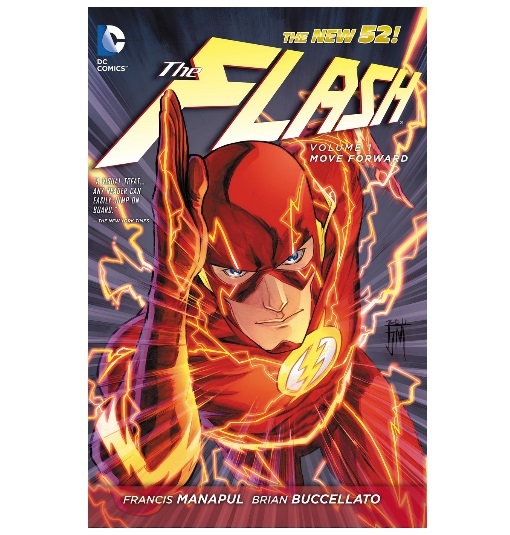 This is The New 52 The Flash Volume 1 "Move Forward" graphic novel. I will eventually buy a copy of this. 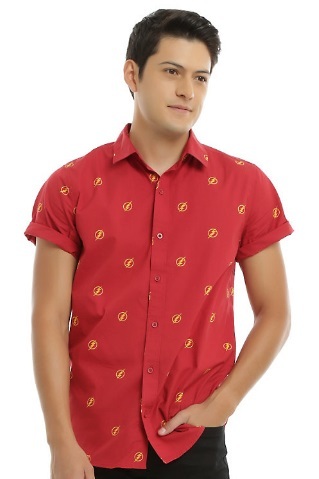 I just found this Flash button up that looks really presentable to wear if you don't want to go with a t-shirt. Funko POP's are extremely popular and I have been debating on buying some myself. 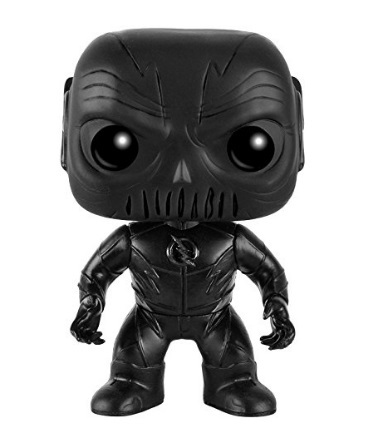 I kind of would like to get The Flash's Zoom Funko Pop action figure. Alongside of that one I would like The Flash, Reverse Flash, and Captain Cold. 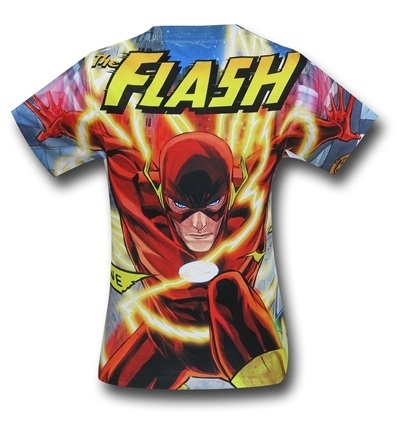 I think I'll eventually buy some of these items in the future because I absolutely love The Flash!! Do any of you like The Flash? What items on my wishlist would you buy or what are some of your favorite Flash items that I didn't mention on this list? Also don't forget to check out my cosplay page on Facebook where I cosplay Disney, anime, and comic book characters.